GALION — Students from Galion City Schools will re-enter the classroom on Monday Aug. 20 to kick off a new school year. And while the school year begins for the kids that day, teachers and administration has been preparing for weeks. 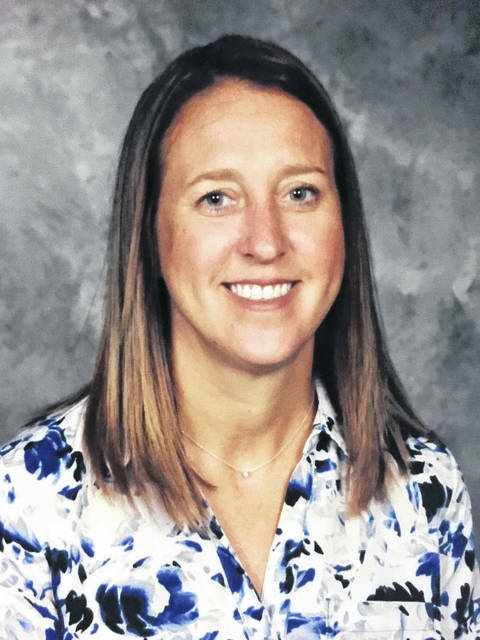 That includes Galion Primary School Principal Melisa Watters, who is beginning her second year in the district. Watters came to Galion in 2017 from Crestline Elementary School after serving as Principal there for 4 years. “I loved my years at Crestline, but I was ready for a change and hoped to find a building with more support staff than I had at the time,” Watters said. Making the move to Galion also meant stepping into the role of long-time Galion Principal Cindy Voss, who Watters has nothing but warm words and appreciation for as her predecessor. In her first year at Galion, Watters did her best to get to know her staff and the students. The only major change on her watch so far was the implementation of a new process for student dismissals, which eliminated unnecessary foot traffic into the school building as a security measure to provide more safety for students and staff. For the 2018-19 school year, Watters is excited about a new reading program, as well as the addition of two new tutors in the primary school building. The Leader in Me program will also be growing at the Primary level with the addition of student leadership teams. Students will be nominated by teachers or apply to participate depending on grade level.